Judi Robinovitz is a Certified Educational Planner with more than 30 years of experience in education. Specializing in educational counseling, she is the author of numerous books, articles, and software on test preparation and college planning. Judi has been a featured speaker at national educational conferences and schools. To keep pace with current educational trends, Judi continually travels across America to assess colleges, boarding schools, and emotional growth programs. During her tenure at Educational Testing Service, Judi served as technical liaison to the College Board, the Law School Admission Council, and the Graduate Record Examination Board. She spearheaded the College Board's SAT prep software and made major contributions to their test preparation books. Frequently taking the SAT, Judi has achieved perfect scores more than once. 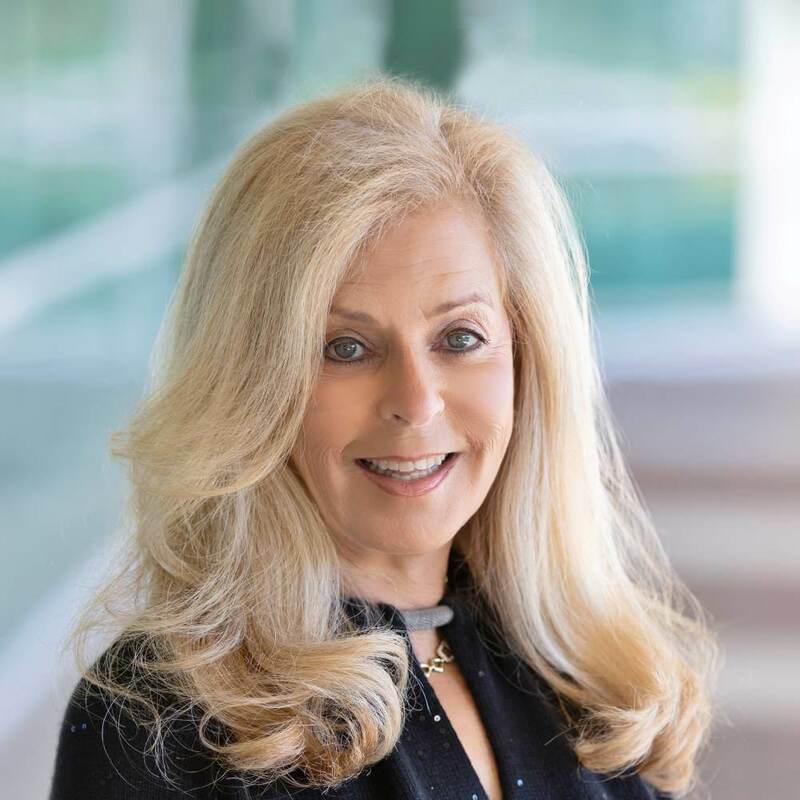 Consulting to two private schools in Boca Raton, Yeshiva High School, and Donna Klein Jewish Academy, Judi created their college guidance programs and served as Director of College Guidance to the first five graduating classes of each school. As an active member of the Independent Educational Consultants Association, the National Association for College Admission Counseling, and the Secondary School Admission Test Board, Judi is part of a professional network of admission directors, educators, psychologists and other educational consultants. She is also a member of the National Learning Disabilities Association and the Orton Dyslexia Society. Judi studied at Harvard University, Rutgers University, and the University of Connecticut. She holds graduate and undergraduate degrees in mathematics and computer science, both with highest honors. She is a member of Phi Beta Kappa. 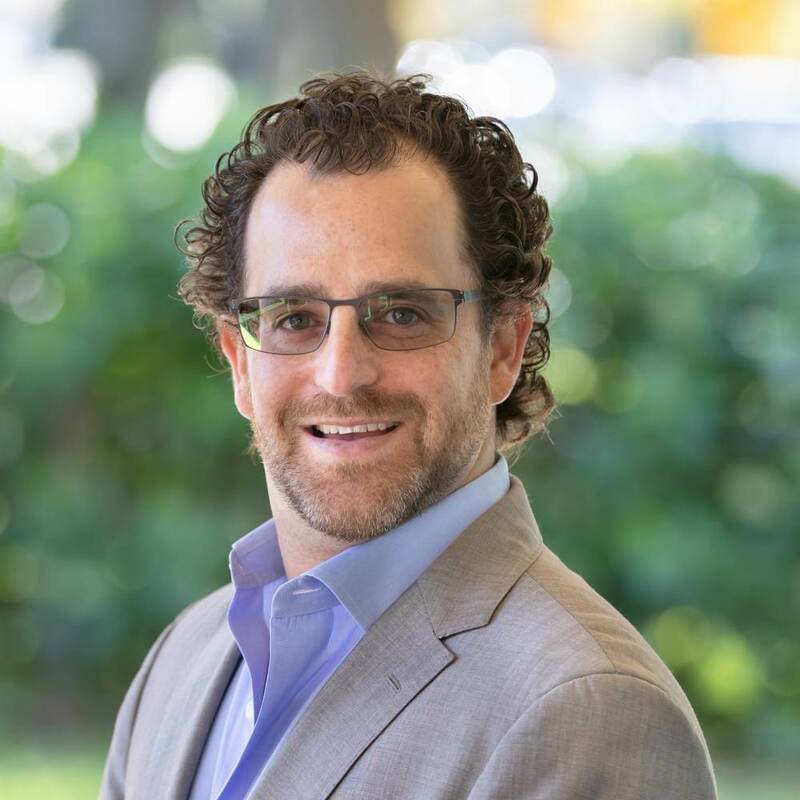 Jason Robinovitz, the Chief Operating Officer of all Score At The Top Learning Centers, oversees each Center’s day-to-day operations, ensuring the delivery of top quality educational support and guidance services to client families. As team leader for our staff of more than 75 tutors, educational consultants, directors, and bookkeepers, Jason is in charge of strategic decision-making, including best practice policies, customer service, staffing, training, marketing, systems, and technology. Jason is also involved in educational consulting services for college, boarding school, and law school clients. Meeting with students, Jason specializes in directing pre-law and future law-school students toward the extracurricular activities that will help position them for success. Skillfully guiding them through the application and essay process, Jason helps students distinguish themselves from the rest of the applicant pool. He also works with families seeking therapeutic placements for their children, identifying the “best fit” schools and programs for them and interfacing with these schools and programs to ensure successful placements. As an active member of the Independent Educational Consultants Association, the National Association for College Admission Counseling, and the Secondary School Admission Test Board, Jason is part of a professional network of admission directors, educators, psychologists and other educational consultants. Jason graduated from the University of Denver with a BSBA in Finance and concentrations in Real Estate and Leadership. Three years later, he graduated from Emory University School of Law with a concentration in business and corporate law. Jason practiced medical malpractice law for five years before joining Score At The Top. He is a member of the Florida Bar. Jason is the son of Judi Robinovitz, founding owner of Score At The Top Learning Centers. Natalina Maiorino is the Controller for all Score at the Top/Score Academy locations. She has over 25 years experience in the accounting field, having worked in the transportation, law, and construction industries. But working at Score has been her most challenging and rewarding by far. She has applied her expertise to streamlining procedures and processes, and to identifying cost reductions that ensure optimal operations at each Score center. When, Score At The Top adopted LearnSpeed (LS), a web-based educational service software application, Natalina became the go-to person. Much to her credit, the software developers at LearnSpeed have come to rely on Natalina for incisive critique and suggestions “from the trenches.” A truly sweet, symbiotic relationship. Score Chief Operating Officer Jason considers Nat his right-hand woman in all matters pertaining to the comprehensive software tool. She also assists Jason with general Operations, Human Resources, management training, and, of course LearnSpeed training for new tutors and teachers: she’s the LS Guru! Natalina is a first-generation Canadian of Italian descent. She grew up speaking Italian at home, English in school, and French (Québécois) around her neighborhood. Score’s polyglot has a smile that brightens the hallways wherever you find her! Natalina relocated with her husband to the Sunshine State from chilly Canada and has never looked back. She loves wearing open toed shoes year round, having left windshield scraping behind, north of the border. Now, it’s the salt life near the beach, in view of the ocean. Our Nat holds a Bachelor Degree in Accounting from FAU, and a Master’s Degree in Business Administration from Western Governors University. LeAnn Elder is the Head of School in our Boca Raton location. She is a licensed architect with an extensive educational background – a B.S. from The University of Virginia and a Master's in Architecture from Harvard University. She studied abroad in Vicenza, Italy, while at UVA. At both UVA and Harvard, LeAnn was chosen for a variety of Teaching Assistantships, including a unique opportunity to teach an architecture program to middle school girls. As a result, she went on to design and teach a summer architecture program for high school students while attending Harvard. Her passion for teaching led to community service projects, which included introducing inner-city children to architecture with the help of the Baltimore City Arts Council. Since arriving in Florida, she has taught at FAU, and has passed her Florida teaching exams for all middle school subjects, high school math, technology, and health. As an architect, LeAnn designed a house that was featured in a magazine (an extraordinary, contemporary design, one into which the Robinovitz family could easily move!) and has worked for firms in both Maryland and Florida. Her background in architecture accounts for her attention to detail and ability to make certain that disparate pieces come together to form a unified whole, no matter what the scale. Beyond her own lifelong commitment to education and extracurricular activities, including her current interests in playing the piano and lifting weights, she is a mother of two who loves mentoring her own children. They love to learn, play the piano and swim competitively on a swim team. Motherhood for LeAnn brought a shift of emphasis from the computer-dominated world of architecture to those qualities that touched on what she was truly passionate about – education and children. LeAnn came to Score At The Top with an enthusiasm to succeed and a strong belief in our mission. She was originally hired as the Center Director and Head of School but after 4 years of extraordinary success and growth, she now concentrates solely on Score Academy. She is extremely passionate about our school and leads all of our full-time enrolled students and part-time course for credit students. LeAnn’s position as Head of School has allowed her to fully optimize her strong and enthusiastic commitment to growing and further developing Score Academy and helping to reach as many students as possible. LeAnn oversees all of our professional teaching staff, working collaboratively with our parents, students, and teachers to ensure top-quality educational and support services for our students and their families. A Score At The Top tutoring and college-planning client way back when, Robin attended Vanderbilt University's Peabody College of Education, receiving undergraduate and graduate degrees there. She then moved to New York City and began teaching at a 6-12 school in the South Bronx. 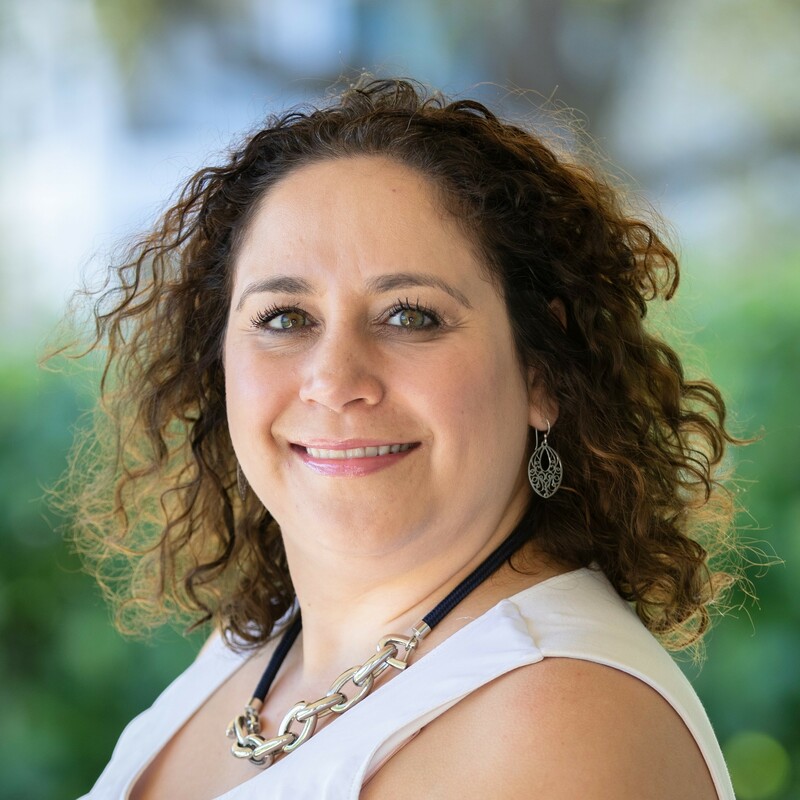 After 3 years, she came to her senses and moved back to Florida, where, since 2006, she has worked in the Palm Beach County public schools as a teacher, professional development and curriculum specialist, and school administrator. She has dedicated her life's work to identifying students’ strengths, and utilizing community-based and school resources to meet their needs and help them find a pathway to success. She has worked with every grade level, from 4-year-old VPK children to high school graduates; from students and families in need of safety and security first, to the top students at Suncoast High School. From each experience Robin learned that the one-size-fits-all model does not meet current student needs in today’s global economy. Robin is a wife and mother of two. Parenting has given Robin an even deeper understanding of how important her role is as Head of School. When it comes to serving her families, no request is too small, no worry too insignificant – if it matters to you, it matters to Robin. She believes that it’s an honor and a privilege to be entrusted with your child's well-being and educational success every day. She treats every child as her own. Robin is excited to be at Score At The Top and working with the unique and special students and families of the Palm Beach Gardens area. 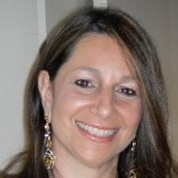 Kathy, the director of our Palm Beach Gardens Learning Center, brings an eclectic mix of experiences to the position. Having grown up an army brat with typical family moves from posting to posting, she easily acquired the ability to quickly make anyone feel comfortable and at home. Her family eventually put down roots in Alabama where Kathy attended the flagship state university University of Alabama (Roll Tide!). She graduated in 1997 with a BS in Human Environmental Sciences and a concentration in Child Development. She has put this degree into practice in her own life: Kathy has homeschooled her two children for over a decade. Immersed at home in her children's education, Kathy understands the effort that goes into creating an engaging, successful education milieu. To the basics of reading, writing, and arithmetic, and to the challenges of college applications and testing, she adds a wealth of personal knowledge and experience as both educator and parent. She has applied these skills in other domains, too: she and her husband held the position of Student Ministers at their church for many years. In that role, Kathy helped teens and their parents navigate the sometimes rough and stressful waters of adolescence. Today, drawing heavily on her years of tutoring at Score At The Top, Kathy can put together an educational plan that best meets a student’s academic needs – from struggling learners and children on the spectrum to accelerated and gifted students. Whether you're seeking tutoring, test prep, or a course for credit, Kathy will be the one to coordinate the process. With her depth of experience, Kathy oversees all support services in our Learning Center; collaborates with our Head of School when families have an interest in enrolling their students in our private school; and works with homeschooling families in curriculum design, course scheduling, and enrichment planning. In all aspects of her work, she regularly discusses the most effective teaching techniques, materials, and creativity applied to learning. Kathy also stays in close touch with local schools, setting up test-prep workshops and college-planning seminars on their campuses, and organizing AP review sessions, summer-school classes, and courses for academic credit. You’ll enjoy your partnership with Kathy; she promotes educational performance, helping all students to “learn to love to learn.” Her passion for education is contagious! Patty’s perpetual smile greets our students and parents. She’s likely the first eager face you’ll see when you come through our front door. Before joining Score At The Top, Patty enjoyed a 10-year career focused on customer service in the aeronautics and cable industries. Patty and her husband moved back to Florida after a stint in Montana to explore her husband’s retirement dream of fly fishing. Since returning to Florida, they have made Tequesta their permanent home. Patty enjoys cooking, traveling, outdoor activities, and attending local events with her husband. Maggie Alexander, Head of School and Learning Center Director for our Wellington location, discovered the power of individualized education while tutoring undergraduate students at George Washington University. Maggie conveys her goals for education this way: “In order to be successful in college or any profession, it’s essential that a student learn to articulate thoughts in writing and in speech." Maggie spent several years as Academic Director and College Counselor at an area tutoring service, where she also tutored students in the humanities, social sciences, and writing. She has worked in admissions and financial aid at a liberal arts college in Massachusetts,and served as Wellesley College’s assistant squash coach. Maggie focuses on holistic student assessment – what type of individualized academic program will work best for student and family? With her ability to recognize each student’s personal learning style and distinct academic aspirations, Maggie takes pride in providing an environment conducive to reaching academic goals. For college-bound students, she’s intent on helping to find best-match schools. The most rewarding aspect of her job is having students share with her their success stories. As a former Division I athlete and team captain, Maggie takes a particular interest in serving student-athletes. She has extensive experience advising students who are trying to balance academics, athletics, and other activities. 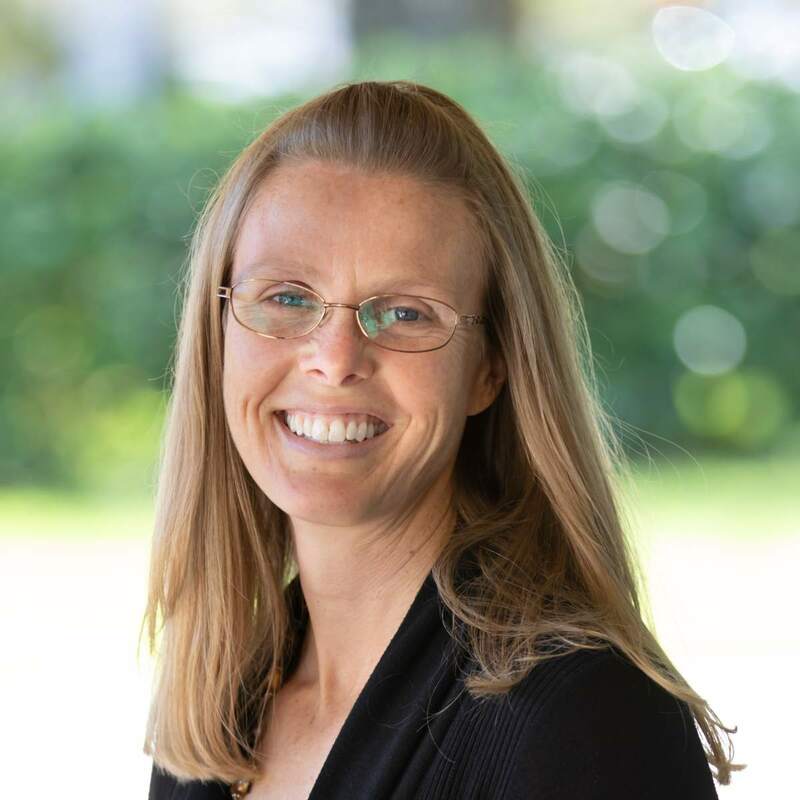 In addition to developing customized educational solutions for student-athletes, Maggie also has experience providing academic support for students with learning challenges. Maggie is well prepared to serve the annual influx of students who arrive during the Winter Equestrian Festival. A life-long equestrian, she understands from personal experience how to integrate high-level competition in the ring with achievement of academic goals. 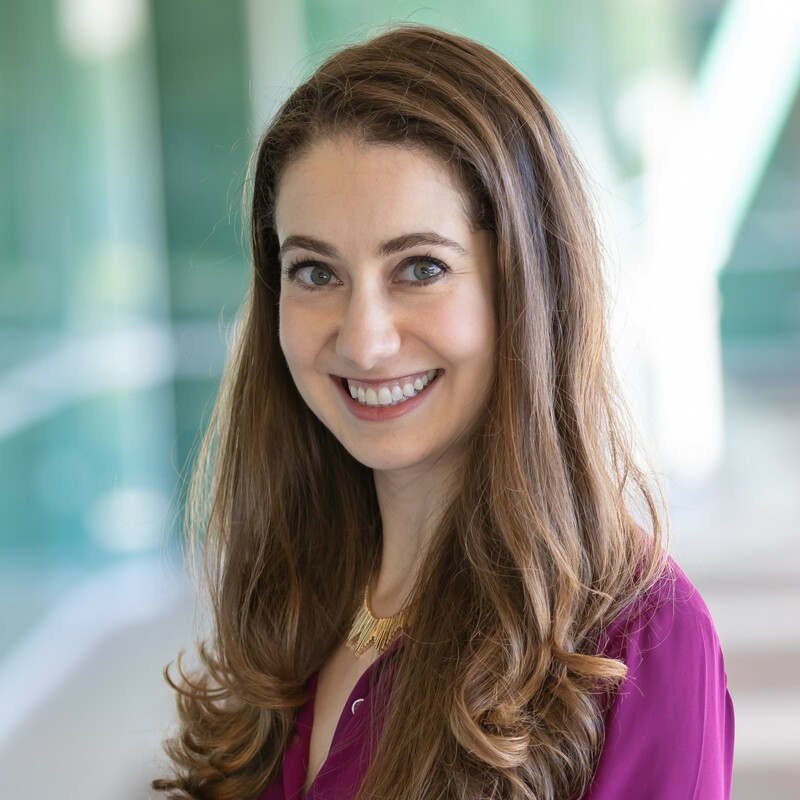 Maggie holds undergraduate and graduate degrees in sociology, both from George Washington University, as well as a certificate in college counseling from UCLA. Come to our Wellington center and be greeted at the door by one of Maggie’s four “wellness officers” (they’re canines!). She supports and advocates dog rescue and animal humane associations. Maggie’s other interests include competing on the national show jumping circuit, traveling the world, Texas hold’em, cooking, and following college and professional sports. Counselor, educator, athlete, and humanitarian, Maggie provides unexcelled direction to our Wellington learning center and school. Barry Mallis served on the executive staff at Score At The Top for over eleven years until his semi-retirement in 2016. A graduate of Oberlin and recipient of a Master’s degree from Middlebury, he brought to us years of independent school teaching experience in English, modern languages (Spanish, French and Russian), and theatre. The recipient of a N.A.I.S. Braitmayer Foundation Fellowship, he studied mime and movement with Jacques Lecoq in Paris, and then used that experience to prepare a curriculum for teaching Mime at the secondary school level. In addition to his work with students, Barry facilitated strategic business planning workshops with top management teams of Fortune 500 companies in the United States, Mexico, and Germany. His eclectic experience includes membership on the ski patrol of the 1980 Winter Olympics in Lake Placid; service as interpreter for a group of U.S. Rotarians visiting northwest Russian in 1998; high-school varsity soccer coaching (he held a US Soccer Federation “C” coaching license); and certification as a referee instructor and assessor for USSF. His poetry has been published in the Northern New England Review, and his work on strategic management theory appeared in Center For Quality of Management Journal. Barry completed three marathon road races. 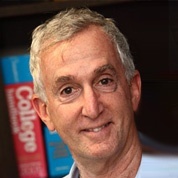 Beginning his teaching career in 1968 in New England, Barry eventually joined Score At The Top in 2004, providing in-service programs about SAT testing to teachers in Palm Beach and Broward County public and private schools. In addition, he offered “college night” workshops to parents and students in the region’s public and private institutions. For ten years he was an SAT essay scorer for the College Board, training Score At The Top test-prep tutors to successfully prepare students for the essay and writing/English sections of the SAT and ACT. During the last half of 2015, he worked closely with Judi and others to develop Score’s completely revamped SAT strategy workbook, for which he developed the strategies and wrote the chapters about the redesigned SAT’s reading, writing and language, and essay sections. Travelling farther afield, Barry has led SAT workshops at boarding schools in the Eastern United States and in private schools in South Florida. He has lent an important hand to students preparing their applications and essays for boarding school, college, graduate, law, medical/dental, and business school admission, support he continues to provide (whence the semi-retired status!). His work with children and adults throughout his career has been marked by dynamism, enthusiasm, and a breadth of knowledge and experience drawn from Singapore to the Amazon basin to Israel. Barry and his wife Melanie live in the Red Rock Country of Sedona, Arizona, with their pug, Daphne. Their next pug, Yavapai (Pai for short) is probably not far behind. 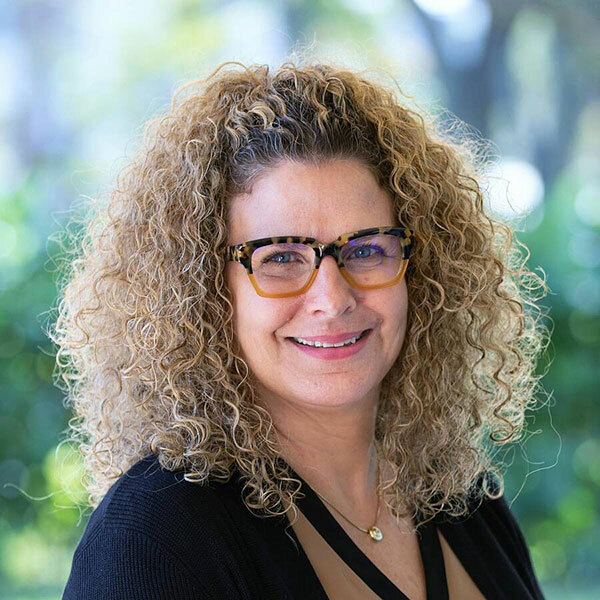 As Director and Head of School for Score At The Top’s Broward County locations, Lauren helps ensure your child’s success: discussing in depth your student's needs, creating and overseeing an appropriate support plan, and carefully matching your child to the best possible tutor/teacher based on learning style and personality. Lauren works collaboratively with students, parents, classroom teachers, and Score At The Top instructors to ensure top-quality service to our client families. She is dedicated to helping students gain the confidence they need to maximize their potential both in school and on admission tests ranging from the SSAT, SAT, and ACT to the LSAT, GRE, GMAT, and MCAT. Lauren brings with her a passion for education and years of experience in tutoring students of all ages. After graduating from Yale with a B.A. in History, she moved to New York City where she spent seven years teaching students one-on-one through a boutique tutoring agency. Lauren took pride in being able to shape curriculum and adapt teaching styles to suit each individual student’s needs – and, in fact, developed expertise in teaching students with learning disabilities. She successfully prepared students for the SAT/PSAT, ACT, SAT Subject Tests, and SSAT, and tutored in several academic subjects. She also worked with students to fine-tune their college application essays. As a graduate of Deerfield Academy, a prestigious New England boarding school, Lauren has also become an invaluable resource for advising families about the boarding school experience. It’s not only parents and students with whom Lauren interacts. She meets with college counselors, high school administrators, and BRACE advisors to create referral relationships based on the success of our work with students and schools. Lauren adds her voice to our staff of seasoned speakers who provide informative educational presentations at high school college fairs, PTA/PTO meetings, and other community events. 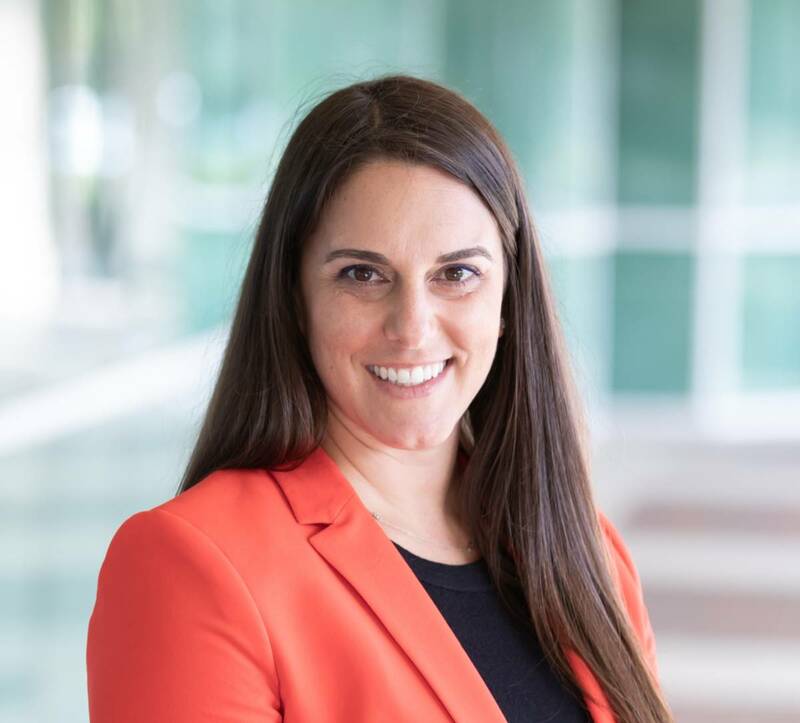 On a broader scale, she communicates our array of networked services to students far beyond Florida and the U.S.
After moving to Florida with her husband (a native Floridian), Lauren worked in marketing and communications for a technology start-up involved in online education. While there, she learned how to juggle the many tasks necessary to make a start-up successful. She was responsible for the daily communications with current and prospective clients, and led a small team in developing marketing campaigns. Lauren brings this essential skill-set back to her original passion, education. Today, Lauren firmly believes in the importance of tutoring and one-on-one educational services for students seeking to reach their full potential in school and beyond. 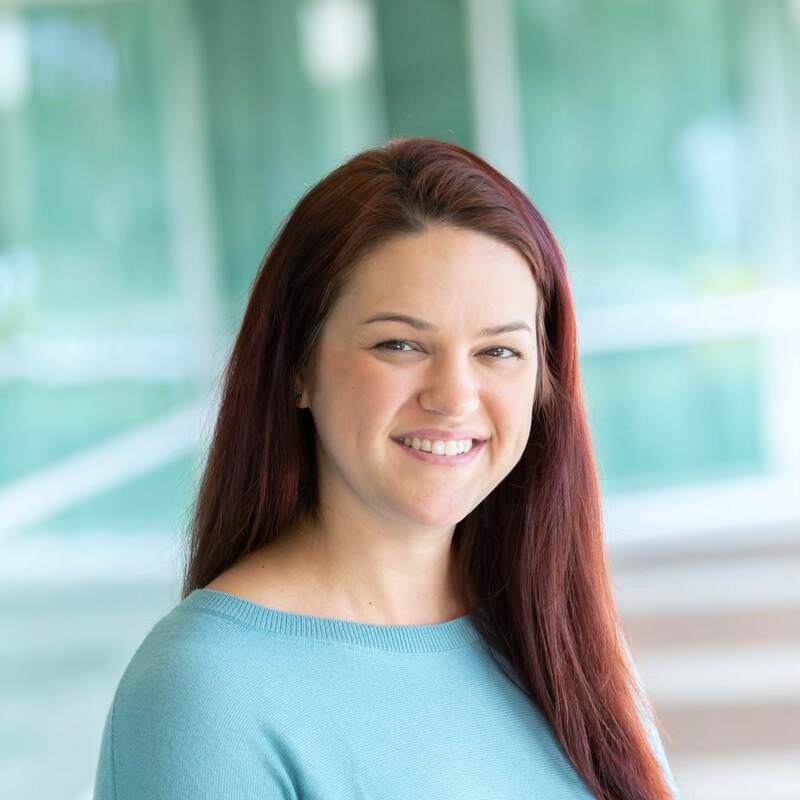 With her remarkable range of education experience, Lauren is thrilled to serve as an advocate for both students and parents at Score At The Top’s Broward County locations. Lauren lives with her husband in Fort Lauderdale. A self-proclaimed foodie, Lauren enjoys exploring new restaurants, although she is still a novice in her own kitchen! Ambar has always been entranced by books, and swept away by great tales and characters. Her love of story and metaphor led to a major in Creative Writing in college. She graduated with Honors from Chapman University with a B.A. in Screenwriting. She has written numerous short stories, novels and screenplays. Before joining Score At The Top in 2008, Ambar was an English language ESL teacher, editorial assistant, and writer for her school’s newspaper. Her love of language was always balanced by superb performance in her math classes, a natural combination for a top SAT, ACT, SSAT instructor. Ambar enjoys SAT and ACT preparation so much that she has become an instructor trainer. As Assistant Director, she engages with potential clients, tutors and teachers. Her day-to-day activities include ensuring that private school schedules are synchronized so that both teachers and students are satisfied. Finding just the right tutor and time slot to meet a student’s needs is always at the top of her list. Ambar acts as a compass for all our families, providing guidance about procedures and policies not only to students, but also to our instructional staff. You can count on Ambar’s attention to detail. Ambar is very family-oriented, and loves her time at the beach, in the kitchen with new recipes, and curled up with a good novel. Marcy Dorfman comes to us with more than twenty years' experience working with children, families, and other clinical professionals. 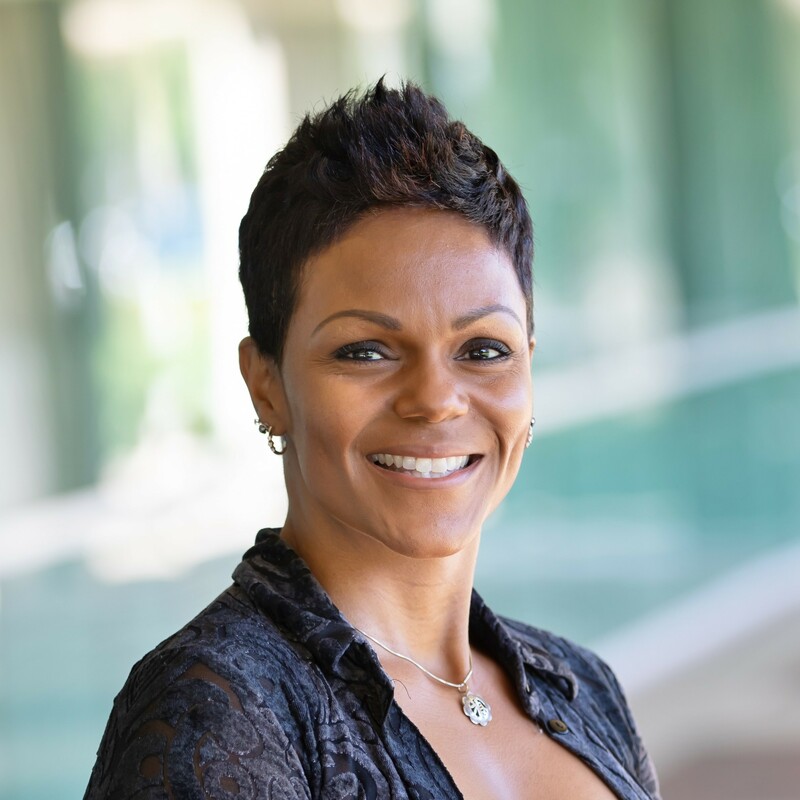 She graduated with her Masters in Social Work from Barry University in Miami, spent her early professional years doing family therapy with multi-problem families in upstate New York, then practiced psychotherapy with Jewish Family Services both in Richmond, Virginia, and Miami. She joined Dr. Gary Magid, a Hollywood, Florida, psychiatrist in his private practice, where she remained for twelve years while raising her own family. When Dr. Magid retired, Marcy took a brief sabbatical from her practice to pursue her long-held dream of becoming a children's fiction writer. One result is a middle-grade text currently under consideration for publication. Creativity has always been a part of Marcy's personality and a hallmark of the inventive energy that she brings to Score At The Top. Marcy now channels her strong clinical skills into the field of therapeutic educational consulting. Her passion stems from her family crisis four years ago, when she made the difficult decision to send her oldest son, then fourteen, to a wilderness therapy program in Utah, followed by eighteen months in a therapeutic boarding school in Idaho. Collaborating with her son’s educational consultant, and using her expert clinical training to insure the best-fit placements for him, Marcy was inspired to blend her professional background and personal experience. 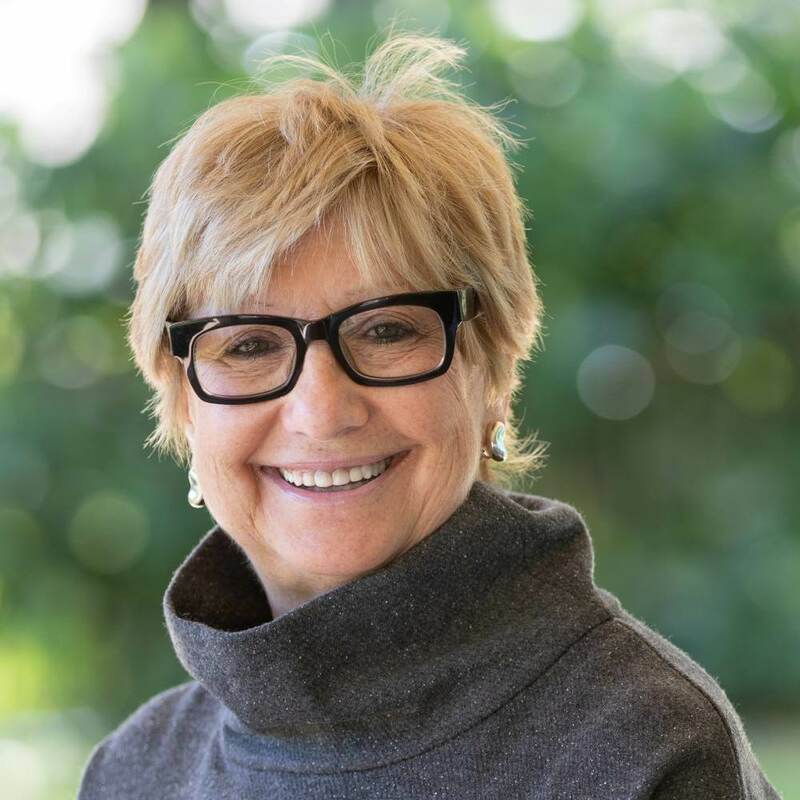 Working directly with Judi and Jason Robinovitz to identify appropriate therapeutic placements for families faced with this difficult decision, Marcy has the clinical insight and ability to emphasize placement criteria that are invaluable comforts to our families. In addition to her role as a therapeutic educational consultant, Marcy also serves on the Best Practices Committee for NATSAP (National Association of Therapeutic Schools and Programs). As the only educational consultant on the committee, Marcy brings a unique perspective to the table and further assists programs in developing the very best practices for improvement and quality assurance. When she is not assisting families with their special needs, traveling to therapeutic schools and programs, and connecting with other clinical professionals in the community, she is mom to three boys, the oldest of whom is currently hard at work in college. In addition to her creative writing, Marcy enjoys doing yoga, traveling, cooking, and perfecting her Italian. As personal assistant to Judi Robinovitz, Leslie brings a wealth of experience and knowledge to her position at Score At The Top. Raised in New York City, she attended Boston University and earned her BS in Communications with a specialty in Public Relations. Leslie worked in the entertainment industry as a publicist for the music business prior to becoming an executive in her family's business, Beverly Storage Co/ArtPack International, specialists in international logistics. Her company's clientele included four U.S. Presidents, six Governors and countless celebrities. 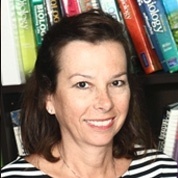 In 1997, Leslie relocated with her husband & daughter to Boca Raton, where she worked as assistant librarian for the American Heritage School of Boca/Delray. As a former client who successfully used the college-planning, SAT-prep, and academic-support services available at Score At The Top Learning Center for her daughter, Leslie brings a unique perspective to her position. This, combined with her knowledge of the educational landscape and her ability to engage clients, has made her a great asset. Often Leslie is the first contact clients have with Score At The Top, and they have found her to be a warm, welcoming and professional presence, helping them to understand the benefits of relying on Score At The Top for all of their children’s academic needs. Jury Robinovitz, the Chief Wellness Officer for all the Score At The Top Learning Centers, is responsible for spreading love and wellbeing to all. 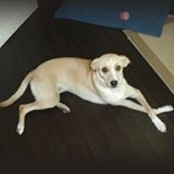 Jury is a Whippet/Labrador mix that was rescued by Jason from Miami Pet Rescue in May 2009. Before joining the family, Jury spent her time tied to a tree, fostering families of ticks and fleas. She is now tick and flea free and spends her days traveling from Center to Center with Jason, playing with all the kids and licking anyone who shows her affection.